Happy Friday friends!!! I hope you all survived the Spring forward time change this week. My kids have been a bit on the tired and cranky side as we get used to the transition and I am sure I am not alone :). Looking forward to getting caught up on some much needed rest this weekend. 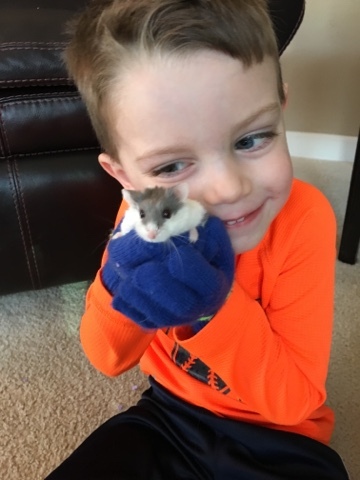 In other news, this little guy turns 4 on Saturday!! I can not get over it, where did my baby go? It blows my mind how quickly the years do pass us by. Today I am linking up with the awesome Erika, Narci and Andrea for another Friday Favorites. It's a fun way to recap your favorite happenings of the week! Are you as excited as I am for the March Madness tournament? How are your brackets holding up? We take our brackets pretty seriously around here! My bracket is off to a great start but I imagine it's only a matter of time before it blows up. Gotta love March madness!! I have shared with all of you how our neighborhood participated in booing, but have you ever heard of Egging? 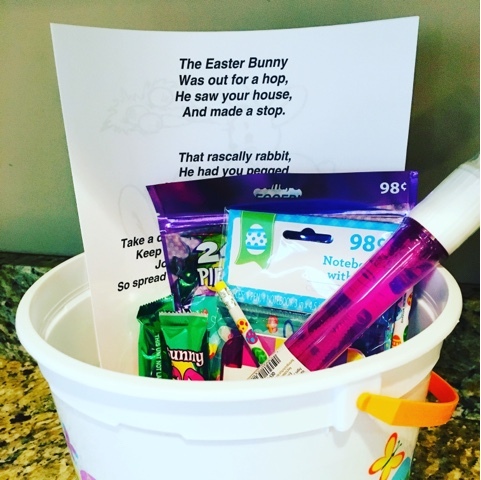 It's the same concept as booing, you receive a basket of treats at your door and then you need pay it forward to 2 other neighbor's to keep the chain going. If everyone keeps up with it, eventually the entrie neighborhood is booed. It's so much fun and my kids absolutely go crazy when a basket of treats shows up at our door. It's such a fun age for holidays!! 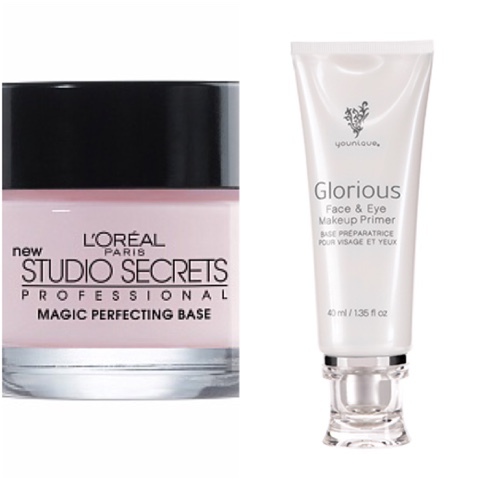 I have been on the hunt lately for the perfect make up primer and have been loving these two. One thing that drives me crazy with primers is that some of them have a tendency to flake or curdle when you layer liquid make up over of them, however both of these do not. Love!! I picked up these new lamps from Target this week and I LOVE them! The Mercury glass balls are so versatile and I love how sturdy this lamp looks. 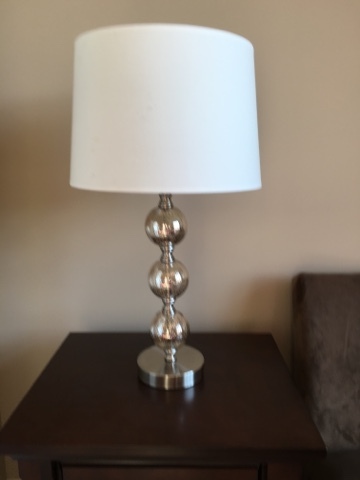 Our previous lamps were in desperate need of being replaced, they took a major beating when Nicholas was a toddler and it was just plain embarrassing keeping them around. 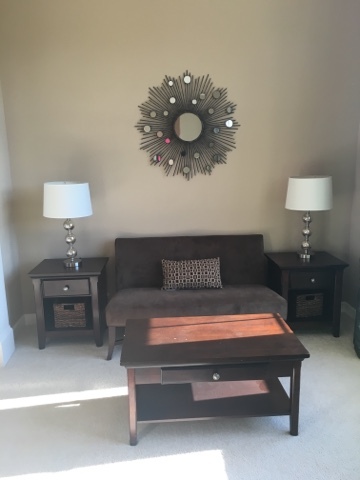 They go perfectly with my sunburst mirror which is one of my favorite pieces in our home. This pretty much says it all! 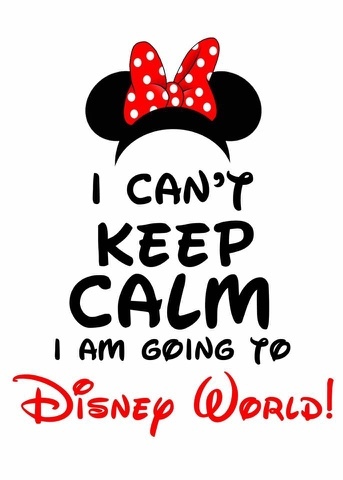 That's right, we are heading back to Disney is a few months. We had not planned on going again until 2017, however, timing seemed to work out perfectly with Jeff's family for this year so we decided on a whim to go back once school is out. Let the planning again! To say the kids are excited is an understatement, they are beside themselves. And so is this Mama!! I hope you all had a great week!! Have a wonderful weekend. Yay for Disney! And I said I was going to do brackets this year, but I never got around to it. So jealous of your Disney trip! We're hoping to go next Spring and I'm already giddy about it! !